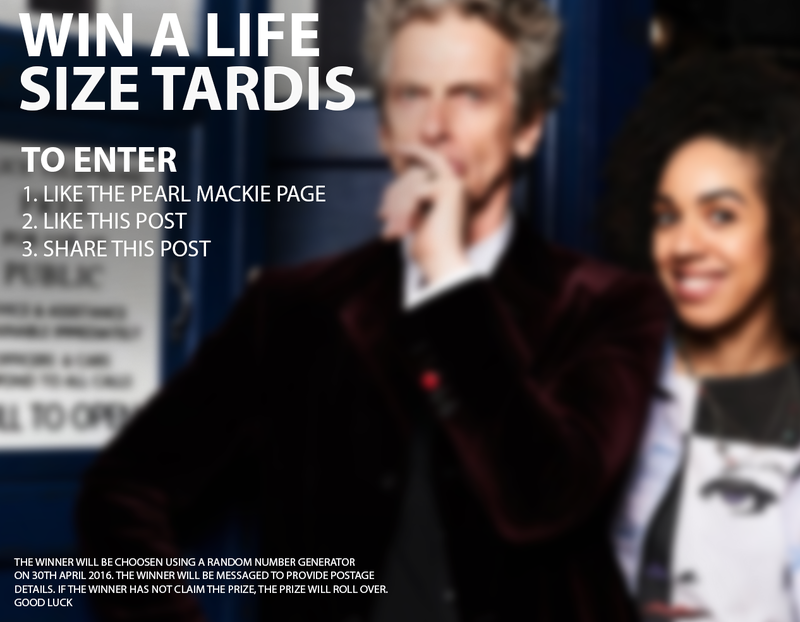 Win a TARDIS with Pearl Mackie! So, we survived our football announcement and now we know, Pearl Mackie is new companion Bill. 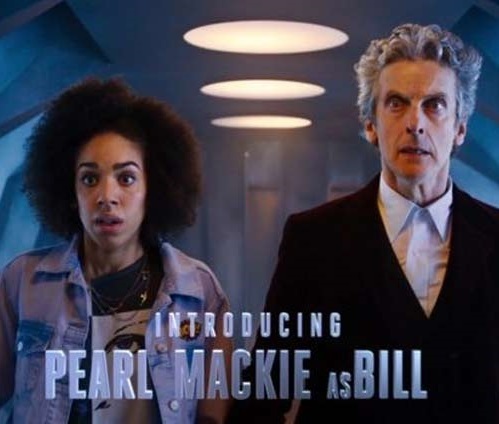 The internet has had the expected wave of opinion in polar extreme, and we have little in the way of facts to go on, though the BBC has plenty of Twelfth Doctor and Bill teasers, and even a Meet Pearl Mackie clip. I do like the new FaceBook fan group, and from there I have borrowed the win a TARDIS picture. Once I move past the bizarre typesetting of ‘asBill’ instead of ‘as Bill’, I find myself unsurprised by the character as presented in a very brief clip. Pearl Mackie herself is clearly a capable actress from what we see of her CV, and also from reading Elliot Chapman’s tweets (this one). The praise of fellow actors is worth more than any amount of random fan posturing. As to Bill herself (Belinda perhaps? Maybe Eleanora, as in Billie Holiday’s real name), I thought very much in the mould of the Big Finish companion Flip as played by Lisa Greenwood. Maybe the rant against the Daleks went on a bit long, given the situation they seemed to be in, and was there a hint these might be the writer’s words, trying to look back through the fourth wall at the Daleks as a sceptical viewer. What we do know is there will be Daleks (sounds like a good name for a film) and shooting has already commenced. From the ‘2017’ comment we are steered towards an assumption Bill will not appear in the 2016 Christmas special, so she probably will as a child or old woman. Such is the way of things! What are your thoughts now the news has sunk in? Let me know!